This week, we're spotlighting Henry, one of our wonderful test preparation tutors! Henry grew up in Portland, Oregon playing, soccer, baseball, and basketball before defecting to performing arts and becoming a professional classical ballet dancer. He danced in both Pennsylvania and Utah before leaving the dance world to attend college at Columbia University. Henry graduated with a B.A. in biology with Latin honors and performed wet lab neuroendocrinology research and clinical neurosurgery research. During college, Henry rekindled his love of sports as the first male synchronized swimmer in the Ivy League. Henry also became interested in health policy during college and volunteered doing tobacco control political advocacy. After graduating, Henry continued to work in politics as the western region director of the Preventing Tobacco Addiction Foundation supervising the foundation’s interests in all the states west of Colorado. Henry has tutored students of all ages in math and science, while also tutoring high school students in the SAT subject tests in chemistry and physics. He was also an MCAT tutor for a different firm where he designed their MCAT curriculum. Henry recently moved back to New York to attend the Columbia University College of Physicians and Surgeons. When not studying (or tutoring) you may see him running in Riverside park or feeding his Star Wars and print media addictions while drinking iced coffee. Let's get started with the basics, Henry. Where are you from? I grew up in Portland, Oregon and Boston, MA. My world consisted of classical ballet 24/7. Biology, but only because I was closest to filling the requirements after taking the classes I was interested in. If I had to do it again, I would have done statistics. I am between my first two years of medical school and I am doing research applying machine learning and statistical analysis to outcomes of cardiovascular patients. Unrealistically (flight surgeon at NASA). More realistically, some combination of practicing medicine and doing research/consulting. That being outcomes based in the short term is depressing and it's better to focus on process in the short term and outcomes in the long term. What’s something you’ve changed your mind about? Statistics. The first time I took it, I withdrew from the class out of sheer boredom. The second time I took it, I loved it, went on to take others, and statistics has now shaped a large part of my current trajectory. What daily routines or habits are most important for you to do your work? Shower, read star wars, tell my partner I love her. Exercise followed by brunch followed by watching top chef/amazing race with my girlfriend. That I have an appreciation of mortality (thank you medical school), that I live in New York City, and that I got to be a professional ballet dancer and go to medical school in the same life. Tell us a story from your childhood. Or, introduce us to your 15 year old self. 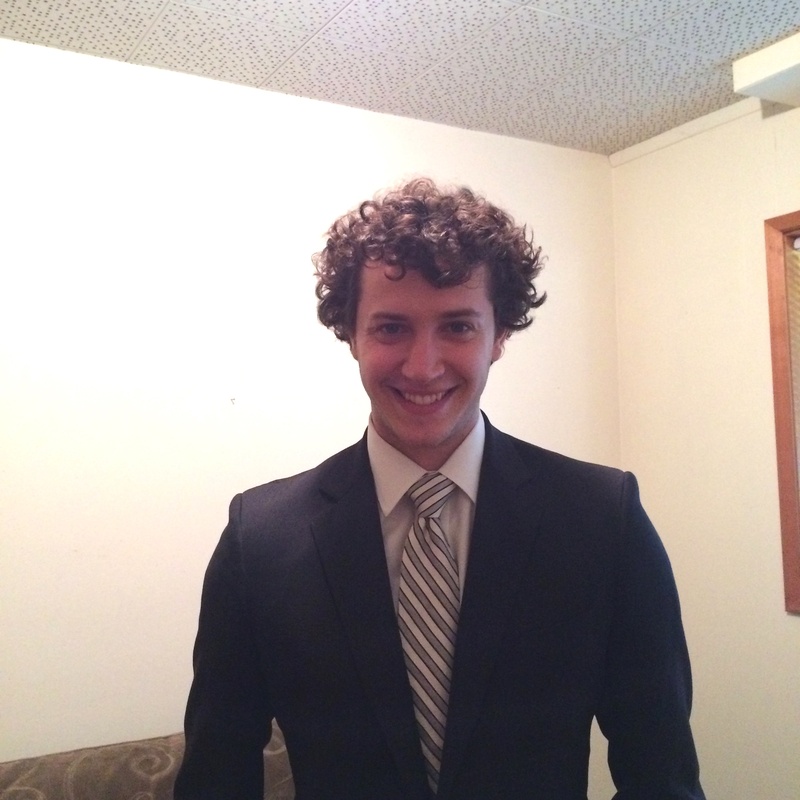 Are you interested in working with Henry on the MCAT or any premedmical academic coursework? He's a New York standardized test preparation tutor, but is also available online!